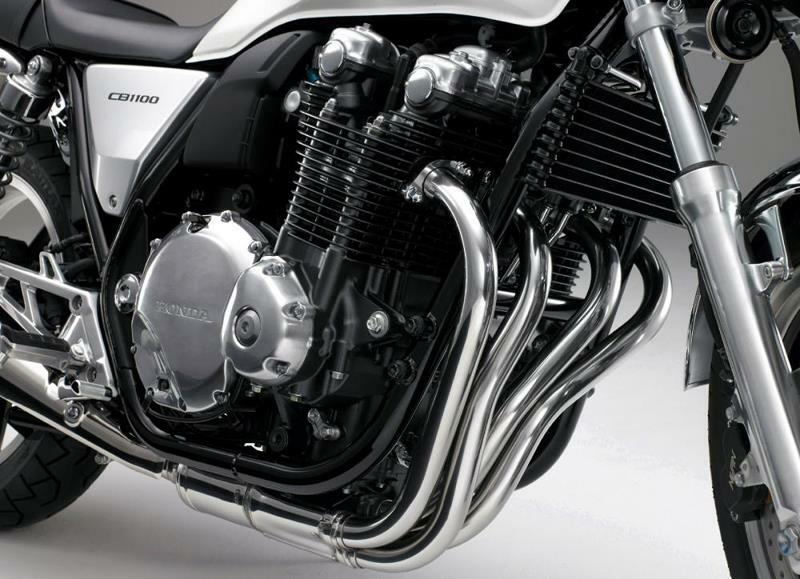 These leaked pictures finally reveal the production-spec Honda CB1100 plus an unseen café-racer concept. 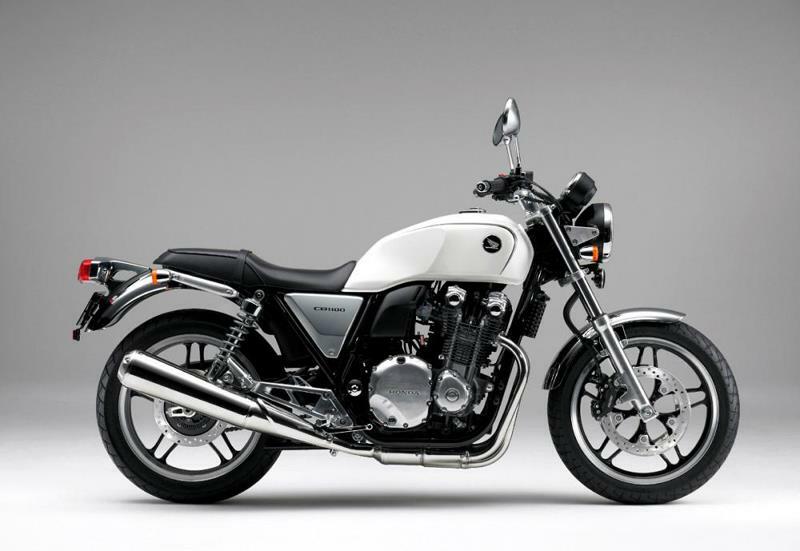 The two CB1100s will be revealed officially at the Tokyo show next week alongside an electric Cub step-through prototype and a touring version of the automatic DN-01. 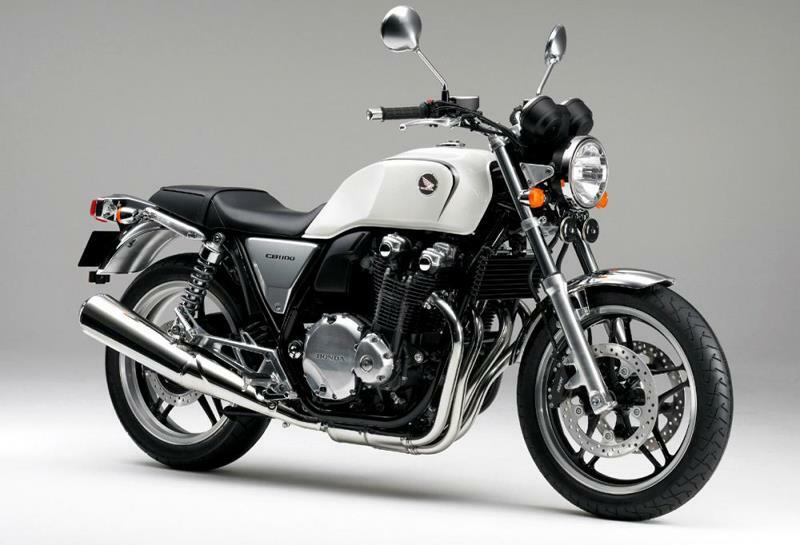 No information is available yet – though it’s clear the CB1100 uses a slightly different engine to the prototype which is believed to be physically larger. 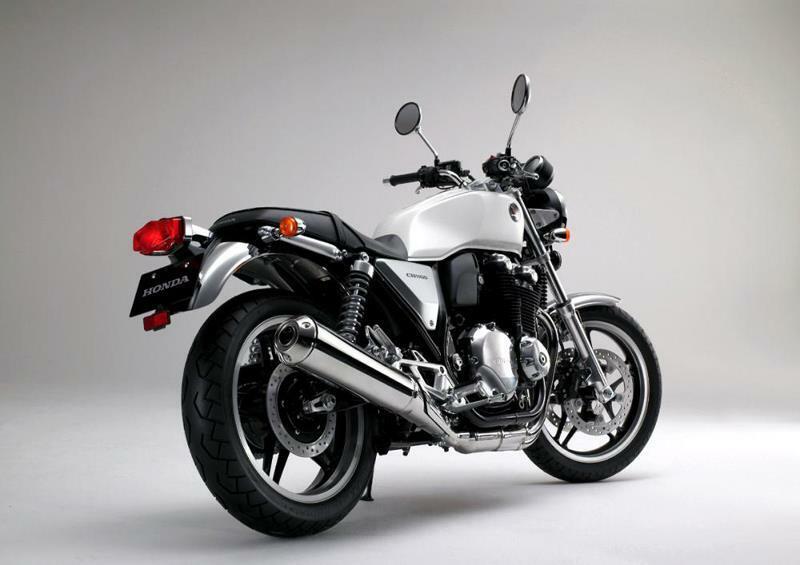 The wheels have changed, and the stylised calipers of the concept bike have also made way for standard Nissin four-piston calipers. But overall the look is very similar to the 2007 concept. 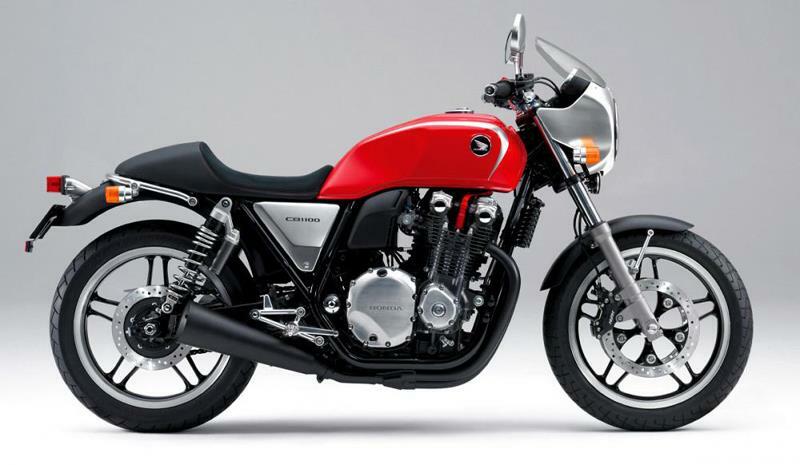 The CB1100 Customise Concept is based on the same parts, but demonstrates the possibility for period-style customisation. 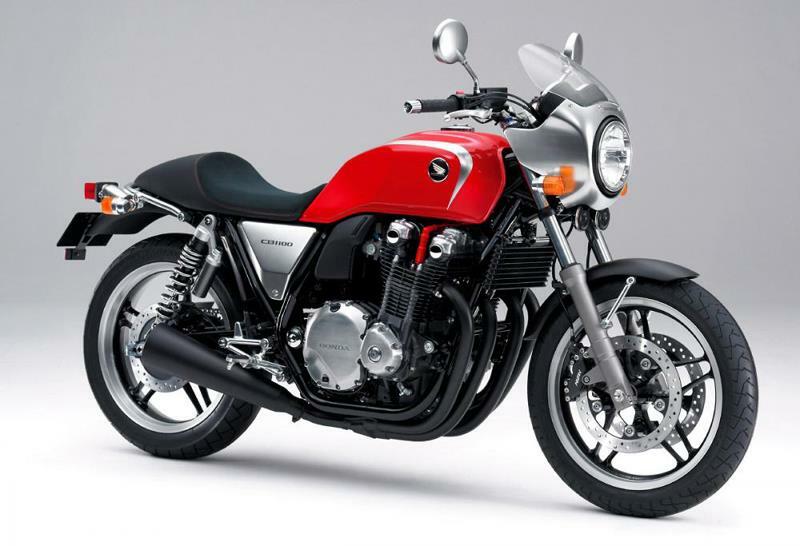 It’s unlikely the bike will be made as a stand alone model, but it is possible that Honda will offer all or some of the parts for owners to create the bike themselves. The DN-01 Touring Concept is also just a concept – but expect to see the parts go on sale for owners to add long-distance practicality to the quirky auto cruiser. 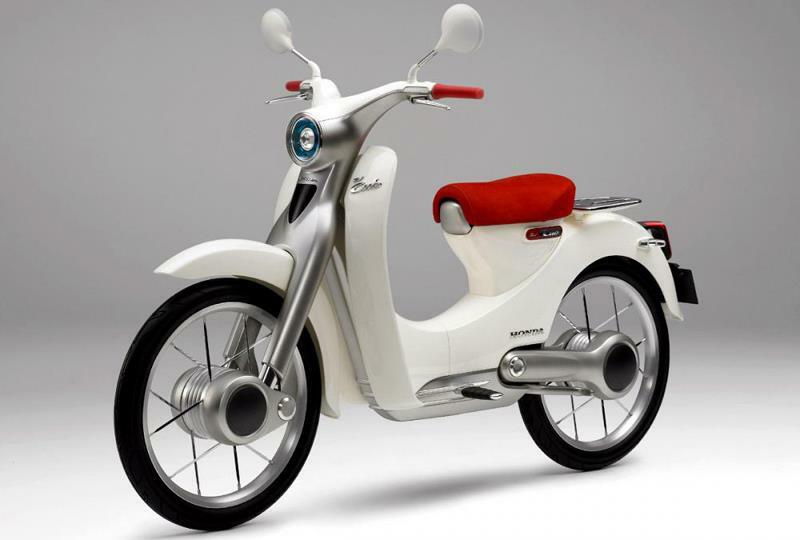 The electric Cub is the smallest of the new machines – but while it is just a concept now, the production version could be one of Honda’s most important machines since the original Cub. 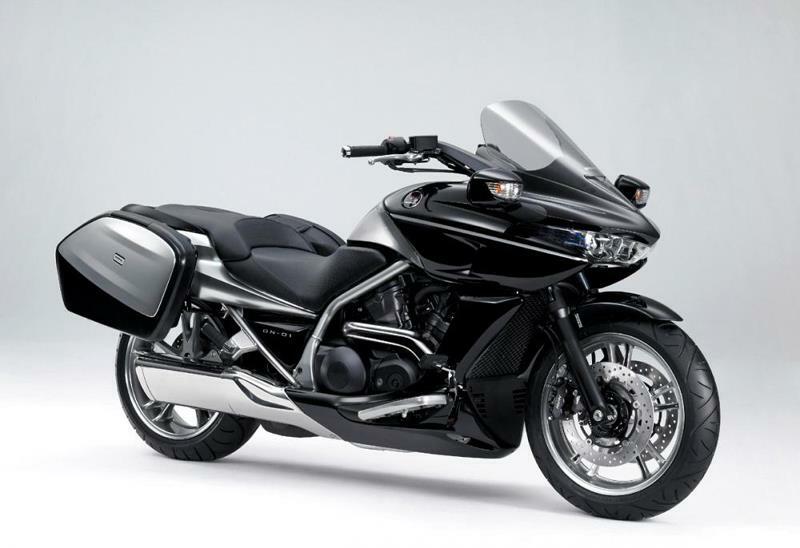 Eco-friendly motorcycles are set to become big business – and Honda is clearly looking to make the technology more accessible.